Lock in a great price for Pousada Olho D'Água – rated 9.1 by recent guests! The food in the restaurant at the hotel was amazing. The staff was extremely friendly and helpful. The peace and quiet of the location or just what we needed to relax. We saw tucans and my cards right on the hotel grounds..
Travel agency staff are extremely helpful - the best service I've ever experienced in scheduling activities, including waterfalls, rappeling, diving, birding. 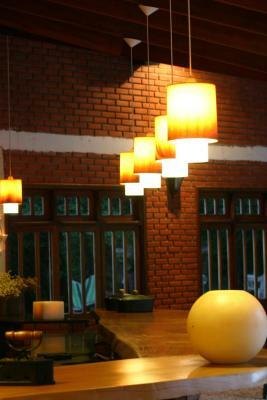 The front desk and kitchen staff also go out of their way to take care of your needs. 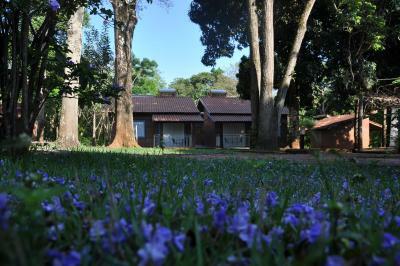 The overall property is forested and full of birds, including parrots and other delightful critters. Almost no mosquitoes when I visited. Each apartment has an entry facing away from each other, so you feel privacy even though you share walls with two other rooms. I asked to move due to a crying baby overnight and they knew right away which room it was, and let me know that party was checking out. Main weekend patrons were Brazilian families enjoying the pool. Breakfast buffet is good. Every room has a hammock outside! 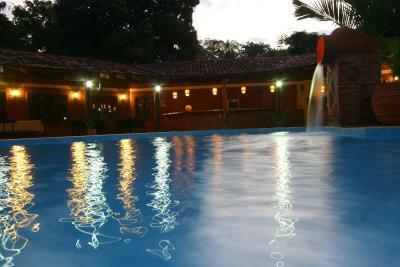 Great stay at Pousada Olho D'Água. The facilities are great and confortable and this is close to everything. The staff is friendly and more than helpful about all the tours you can do in Bonito! They've been also very helpful because i forgot some ID there and there are going to send me over. Merci! 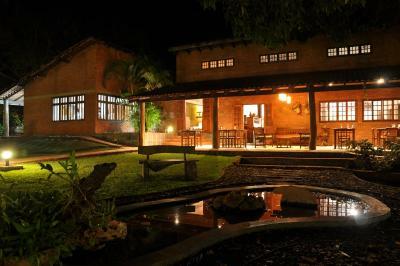 Location is perfect, a little outside of Bonito, enough to have a perfect calm, not too much for evening walks and dinner downtow.. Breakfast is amating, watching birds and small wilde life animals from the breakfast table, sitting outside. 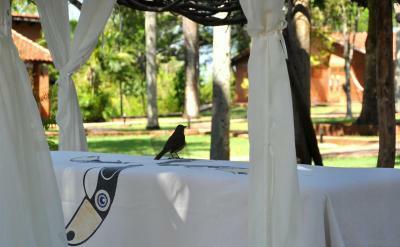 Staff is very friendly and helpful and available until late evening for planning the next days excursions. This place is beautiful. Peaceful and relaxing. 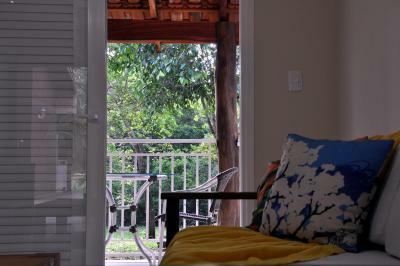 The chalets are private and clean, each with a varanda and hammock, which my kids loved. Pool was lovely and bar & restaurant nice. Staff were friendly although not many spoke English, but this wasn't a problem. We booked all our tours through the agent at the hotel and it was an easy process. Overall I highly rate this place. We loved it! Quiet setting in huge garden. The chalet's are not brand new, but comfortable enough. 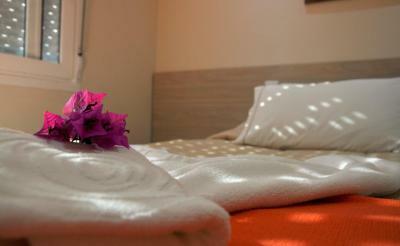 Great garden, spacious room, nice and big bathroom, friendly staff, absolutely delicious and big breakfast! Equipe super prestativa e simpática, tanto para os serviços como organização dos passeios. 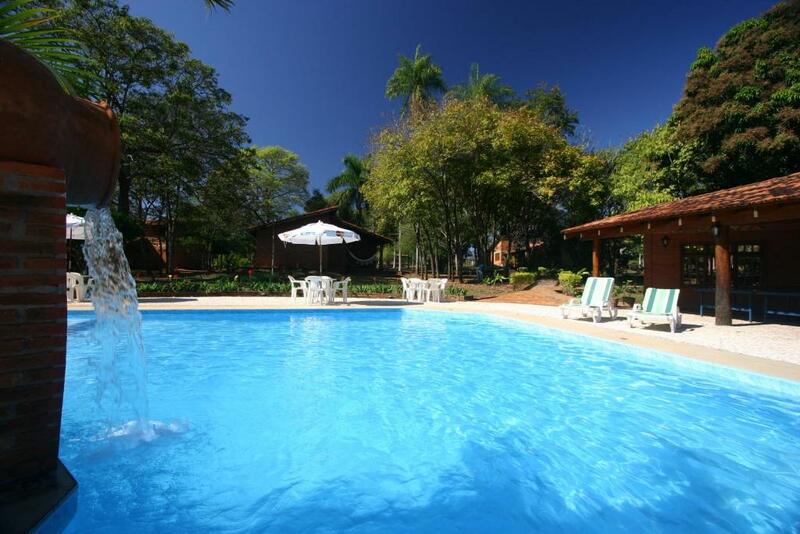 Ambiente da pousada é agradável e permite descanso, tanto na área verde quanto na piscina. Localização meio afastada do "centro" de Bonito, mas não chega a ser um problema, principalmente se estiver de carro. Pelo que pude ver na cidade, é uma das melhores pousadas da região. RECOMENDO. 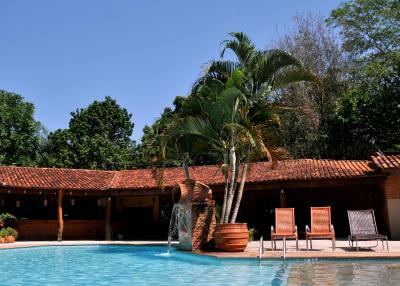 One of our top picks in Bonito.Pousada Olho D'agua offers rooms with balcony, an outdoor swimming pool and free Wi-Fi. 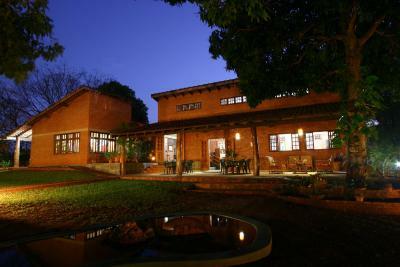 It is located 1.9 mi out of Bonito and built in an area of 65.000 square yards. 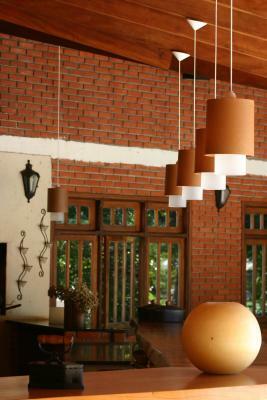 Rooms are practical equipped with air conditioning, TV and mini-bar. The private bathrooms feature showers and the balconies have hammocks. 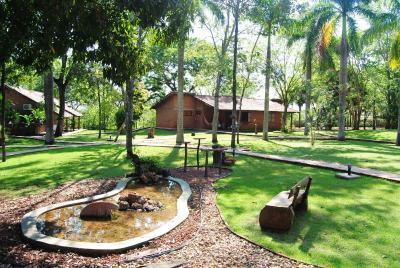 Facilities at Olho D´água Pousada include a tour desk that can arrange a variety of tours to explore the area and major attractions. 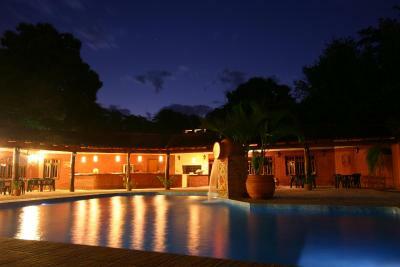 The pousada includes a games room with table tennis. Guests can enjoy a tropical breakfast buffet that includes a variety of fruits, juices, breads and cakes. 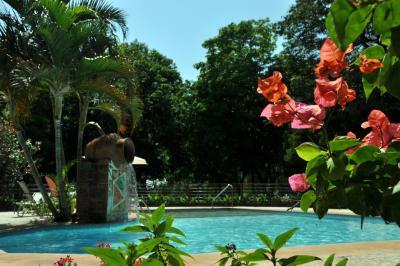 During the day, drinks and refreshments can be ordered from the pool bar. Free parking is possible at the pousada. 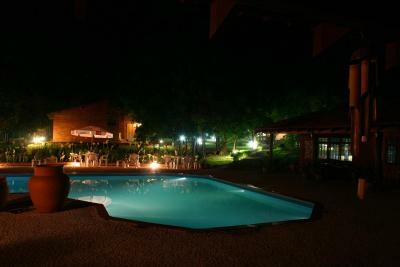 It is located 11 mi from Gruta Azul. This apartment features a balcony, patio and air conditioning. 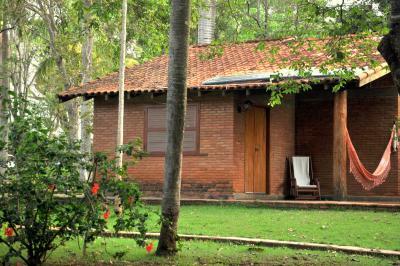 Pousada Olho D'água was inaugurated on 13 July 1993 by the couple Henrique, from Estoril, Portugal and Jane, from Pirassununga-SP, Brazil. 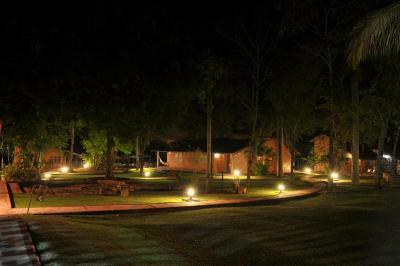 They came to Bonito-MS in 1989, when tourism in the region was not yet seen as a potential economic activity. From 1990 to 1994 they leased the "Father Island", and then implanted a touristic project occupation of and environmental recovery. 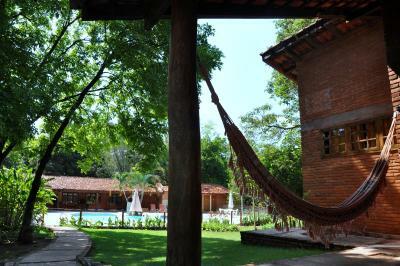 Pousada Olho D'Água is distinguished by its large green area and balconies with hammocks in all apartments. O terreno da pousada, apesar de bonito, é mal aproveitado. A piscina fica isolada e cercada por plantas e grades. Parece piscina de prédio no subúrbio. There is a trail, which guests could do, but unfortunately it isn't being kept up. A little bit far from the center (45min-60min walking). However they have a restaurant which is OK. Be aware of the expensive tours in Bonito!